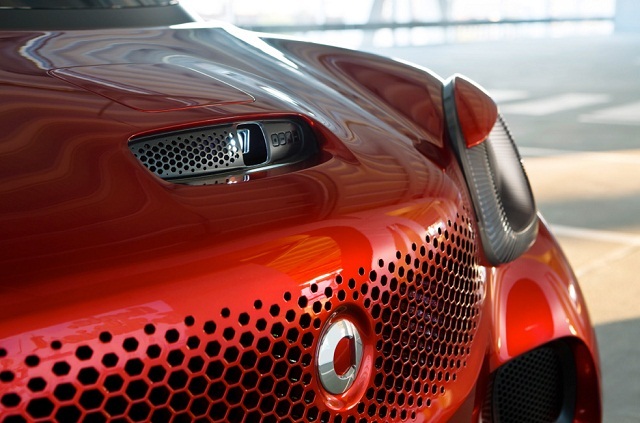 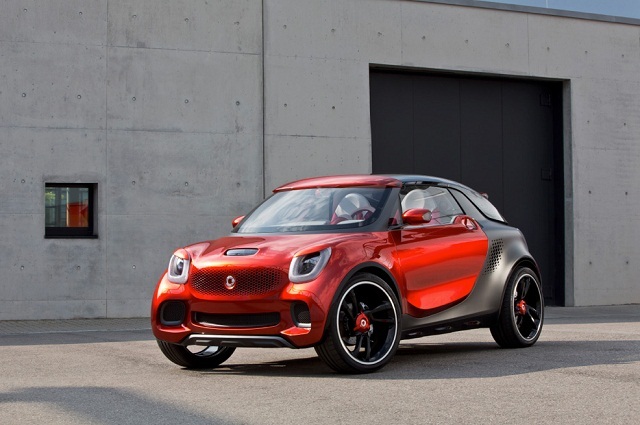 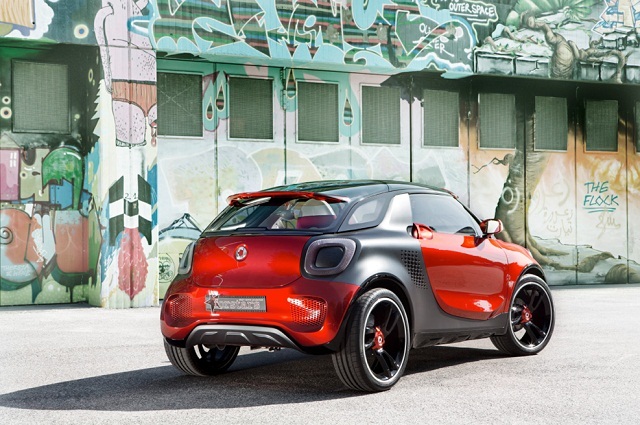 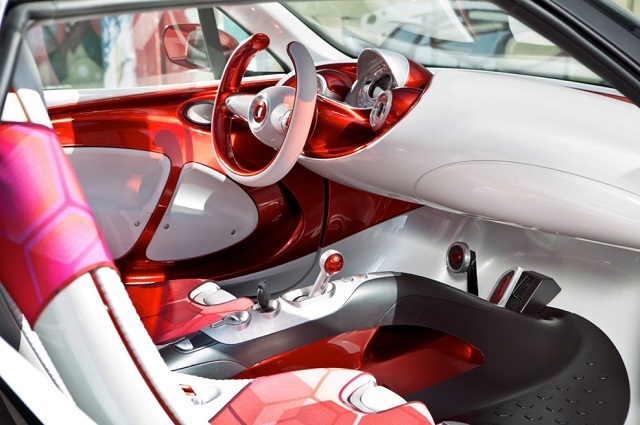 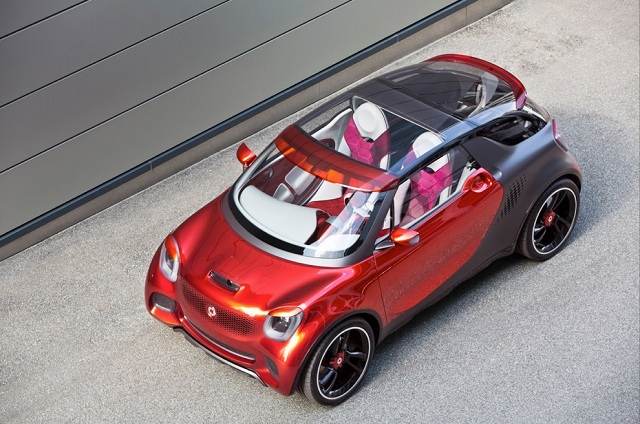 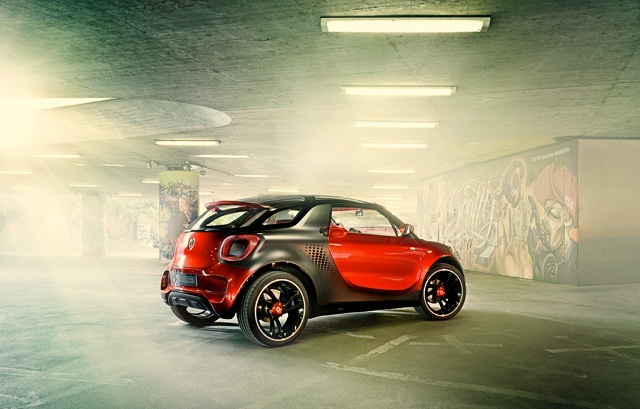 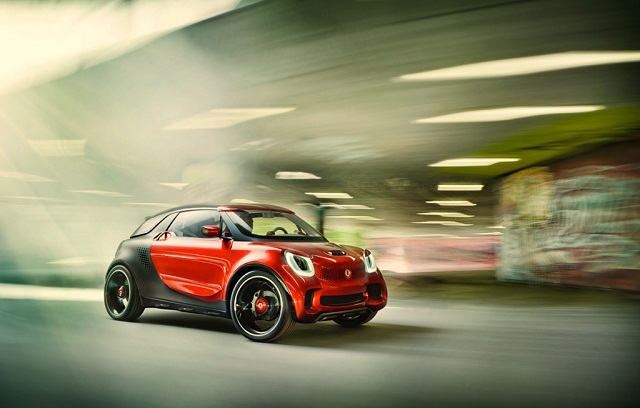 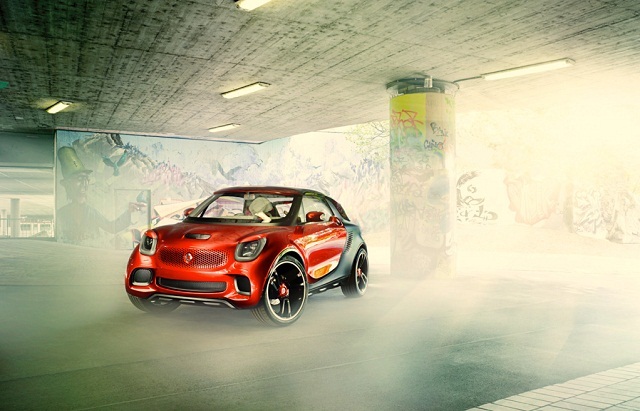 Smart forstars Concept - stylish, bright and sporty car, which does not suffer from the presence of the fuel filler and nice for any fighter for the environment. 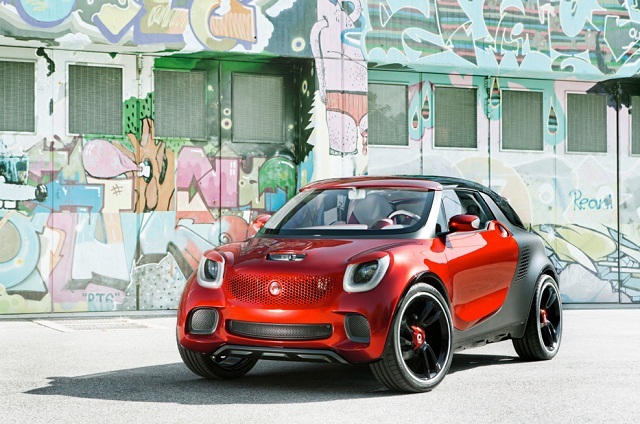 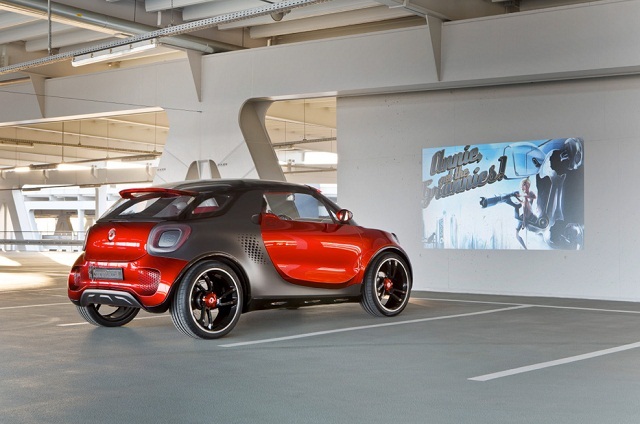 New Smart forstars propelled solely by electricity, and the smartphone will operate at a distance of smart car ... or turn it into a movie theater on wheels. 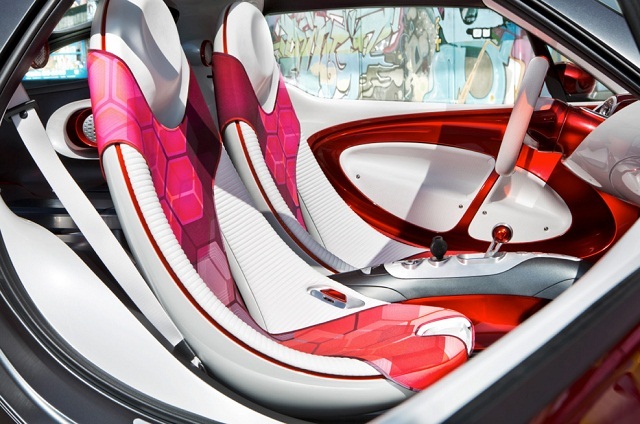 Developer fit into a three-and-a-half meters two comfortable leather chairs for driver and passenger and staffed car built in hood video projector. 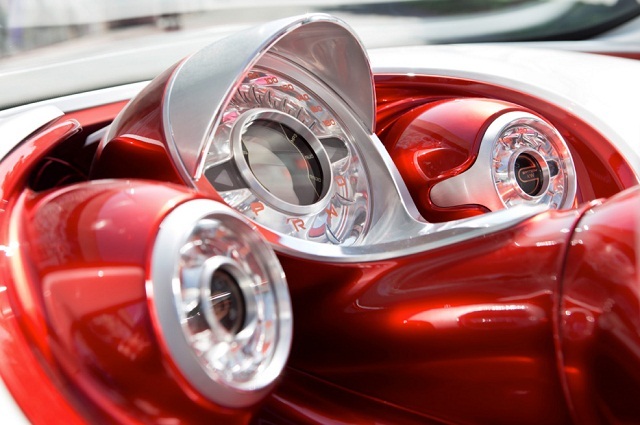 In the back of forstars integrations quality loudspeakers that enables you to view the video with friends, anywhere and at any time.